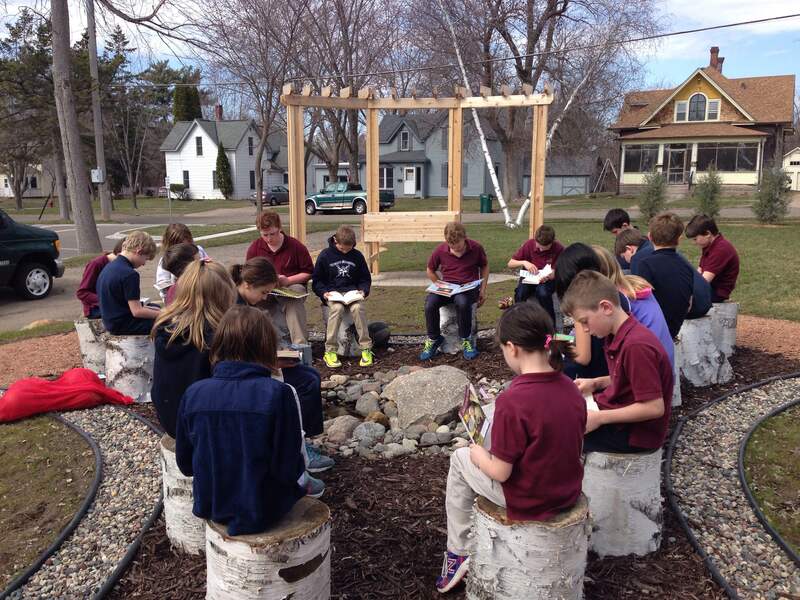 Trinity Academy of Hudson > News > Principal's Message > Spring is in the Air! 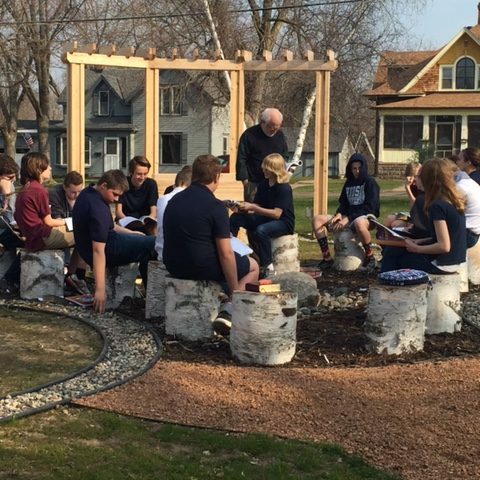 The Outdoor Classroom is getting some use this spring! 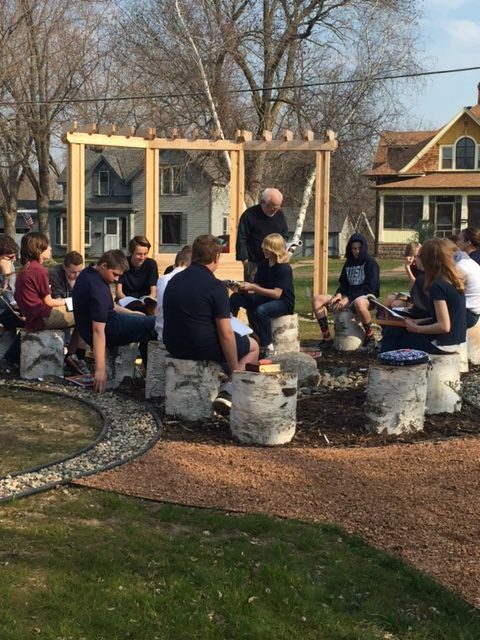 The students in the Outdoor Classroom elective class (7th and 8th Grade) are busy planning bird feeders and bird houses and plants are growing for the garden boxes. A gutter and rain barrel system will also be added this spring. Keep watching for more activities as the spring goes on! 4th Graders use the space for silent reading and soaking up the warmth of a spring day! "Providing academic excellence and developing leaders who love God, love others and serve the world."